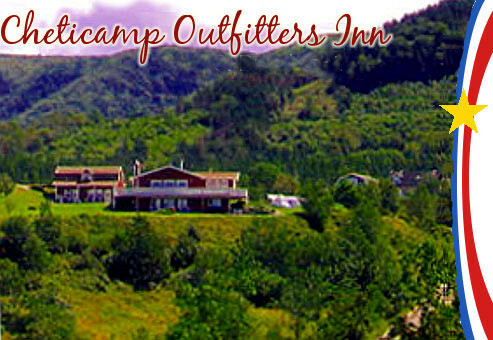 Cheticamp Outfitters Inn B&B is located just outside Cheticamp in Point Cross on Cape Breton Island. Our property is situated on top of a hill, so we have a fantastic ocean, mountain and valley view from our full wrap-around deck. Spectacular sunsets! Cheticamp is a busy fishing village with a thriving Acadian culture. Experience the local Acadian music and festivals, restaurants featuring traditional and Acadian cuisine; museums and boutiques.